A platform for learning, building, and coding. Our vision at ROBOTERRA is to create a space where robotics and people can come together in perfect harmony. We, the next generation of STEM innovators has a platform not only to develop robots, but also to develop their own skills. We believe that good robots are built with technical elements, but great robots are built with the human element - a sum greater than its parts alone. CastleRock Online Learning Platform offers a complete robotics curriculum for students to learn programming and machinery. CastleRock makes it easy for anyone to teach robotics or learn to build their first functional robot. Step-by-step tutorials are available for every project, and they are designed to align with the Next Genration Science Standards. ROBOTERRA Origin Kit is a beginner-friendly robotics kit. 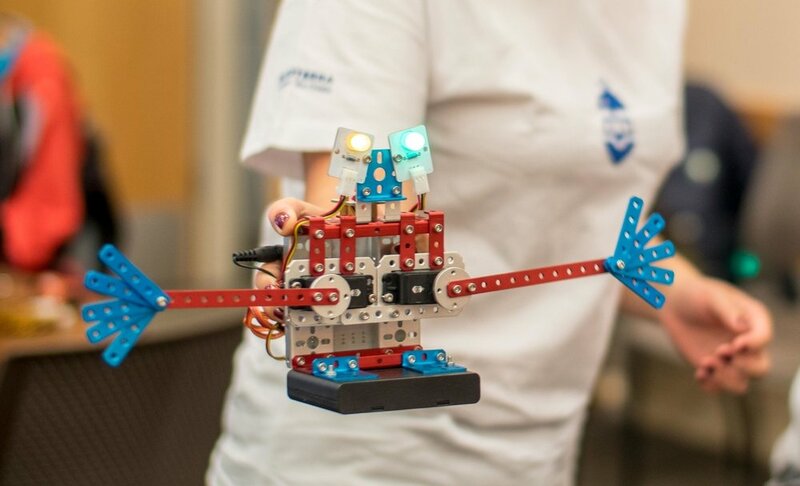 Students between 10 to 18 are able to learn programming basics, construct their own robots and bring them to life. The Origin Kit includes all the components needed to build exciting and functional robots. Building an inventive and creative STEM programs. Turn your classroom over to your students to work at their pace through interactive online platform. High levels of engagement leads to high levels of learning. 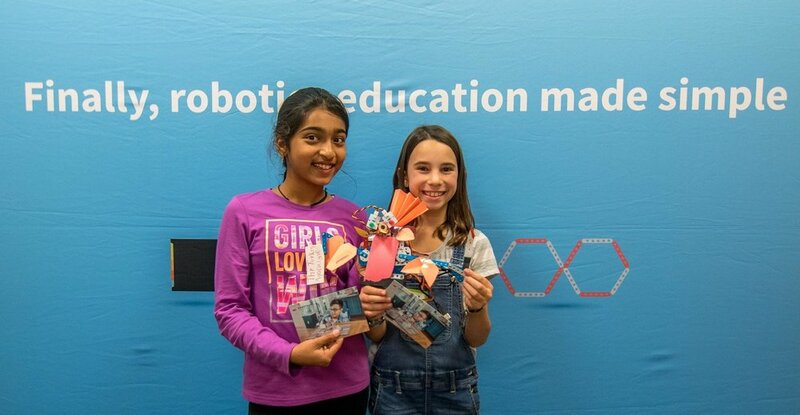 ROBOTERRA Student Robotics Hackathon aims to inspire creativity and an excellent venue for schools and libraries nationwide to introduce students to literature that is life changing. Students in Grade 7-12 get together for a 5-hour exploration to learn robotics basics, solve coding challenges, and present their projects.